It is hard to even know where to start this week. I have so many things to be proud of. 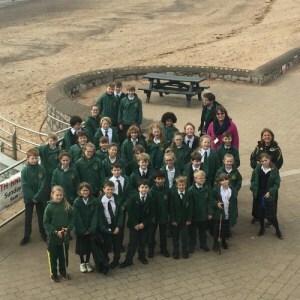 This week the whole of Falkner house (Prep) went down to Exmouth beach and took part in a Beach Clean. I am so passionate about the school being part of the local community and seeing the children being responsible for their environment is a great step forward. 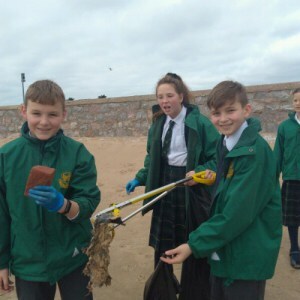 If anyone wants to help with keeping the beach clean The Point in Exmouth will provide buckets for children to collect rubbish and give free hot chocolates/coffee for full buckets after a walk – something to do on a Saturday afternoon and a wonderful lesson in looking after our environment. 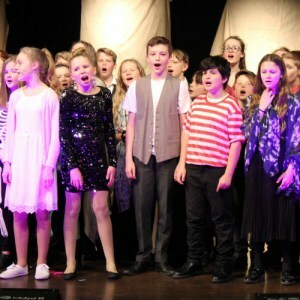 Last Thursday night it seemed that the entire Upper School and their parents, as well as some returning pupils and families, descended on The Barnfield in Exeter for a triumphant performance of ‘Dazzle’. 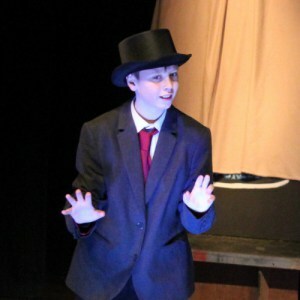 I was so impressed with the singing, the acting, the set, the creativity and wit of the performance and my huge congratulations to Mr Hoban and Mrs Colwill in particular as the driving forces behind it. It was the most incredible experience for the children and something they will not forget. This week we say farewell to Mr Will Roulstone our HLTA and Sports Coach. Will has worked here for the last 3 years and has been a great asset to St Peter’s. We also bid farewell to Mr Chris Harris who started in January 2005 in the Finance Office, where he has been a steady, reliable pair of hands and he will be much missed. We wish him well in his retirement. And finally congratulations to Mrs Amy Hughes who has been appointed Head of Lower School. We start the transition after the break when Mrs Hughes takes up her role at the beginning of the Trinity Term. Mrs Lucy Ball will be heading up Pre-prep until Mrs Lizzy Glanvill returns in September. Mrs Joanne Howard has covered Mrs Glanvill’s maternity year extremely well and we thank her for all her hard work. She is looking forward to being able to spend more time with her class next term.